The fallen coconuts are at risk of being contaminated by animals or even insects. They are often damaged or rotten. The people in the tropical countries like to drink coconut water. It is considered as one of the most popular drinks. 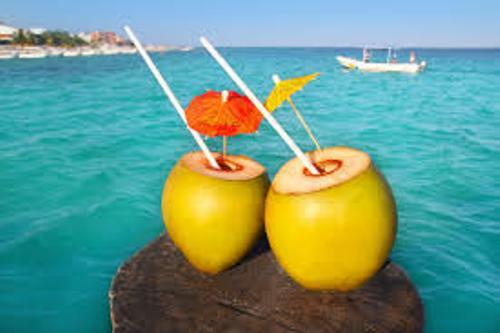 When you visit the tropical countries, you can get coconut water in various forms. You can choose the bottled, canned or even fresh coconut water. Check facts about coconut oil here. There are many street vendors in the tropical countries which sell the fresh coconuts. The sellers will use machetes to cut and open the coconuts in front of the customers. Thus, you can enjoy the fresh coconut water with ice. You can produce coconut vinegar from coconut water. You can use it to make the jelly like food that people call nata de coco. The people can use nata de coco to create various kinds of drinks. 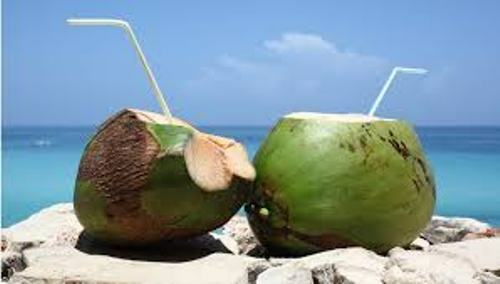 Coconut water is famous with its high nutritional value. It has high amount of electrolyte content, low level of carbohydrates and low fat. People always associate it with a sport drink or natural energy drink. 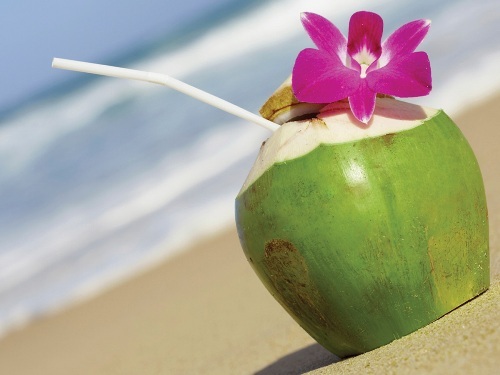 Find facts about coconuts here. There are some regulatory agencies which prohibit any marketing which claims that coconut water can decrease cholesterol, regulate the sugar level as well antiviral without any scientific proof. When the medical saline was absent, the coconut water was used as the replacement. The people believed that it served as the intravenous rehydration fluid. Replacing medical saline with coconut water was a common practice in 1975 until 1979 in Khmer Rouge Regime in Cambodia. Today, the physicians do not recommend the substitution. 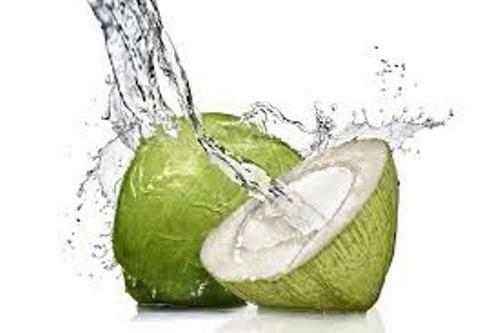 The excessive consumption of coconut water is not good for it can lead to loss of consciousness, heart arrhythmia, acute kidney failure and fever. 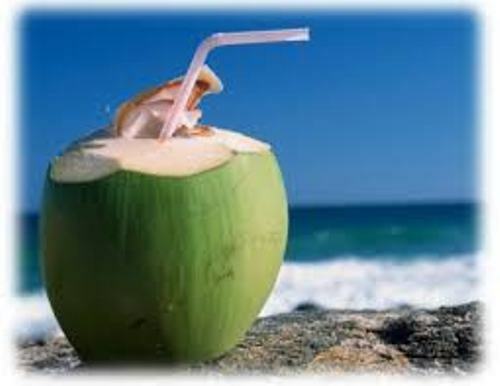 Do you want to add extra information on facts about coconut water?